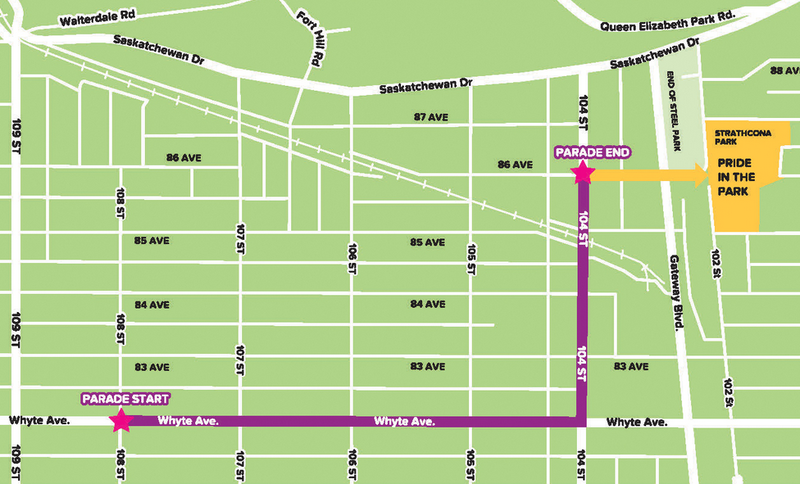 Join us on Whyte avenue for the parade and festival. 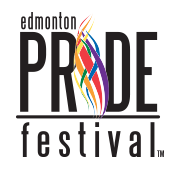 For details on getting to the parade and where to park – click here. 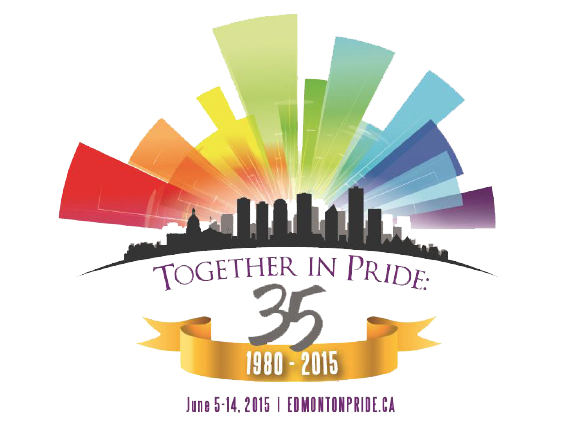 Edmonton Pride 2015 website has great information for the event, how to get there and where to Park. here is some general information you should know if you are planning on attending. respect the neighbours and park in the lots in and around Whyte Avenue - parking near the festival site is mainly residential.